L-Carnitine 1000 is a natural substance called Vitamin BT. It is particularly important in regulating the level of lipids in the body. The use of L-Carnitine before physical exercises activates fat. Wysokiej jakości l-karnityna w płynie z dodatkiem kwasu pantotenowego dla wzmocnienia działania preparatu. Jeżeli poszukujesz sposobu na bezpieczne i skuteczne wsparcie swojego odchudzania – trafiłeś wręcz idealnie! Wysoka dawka substancji aktywnej w każdej porcji! High-quality L-carnitine in liquid with pantothenic acid for enhancing the action of the formulation. If you are looking for a way to safely and effectively support your weight loss - you've come to almost perfect! The high dose of the active substance in each portion! STRONGEST AND tastiest L-Carnitine LIQUID. 1 SERVING UP TO 1100MG L-carnitine + STABILIZERS ABSORPTION (pantothenic acid). 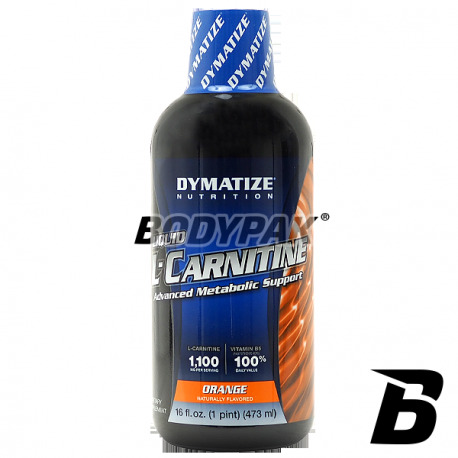 Dymatize Liquid L-Carnitine is a product, so that your weight loss will be much faster and more pleasant. Use of the high-quality active substances and the addition of pantothenic acid, which results in a higher value product. Despite its effectiveness it is safe and legal. Liquid form makes the preparation is quickly absorbed. 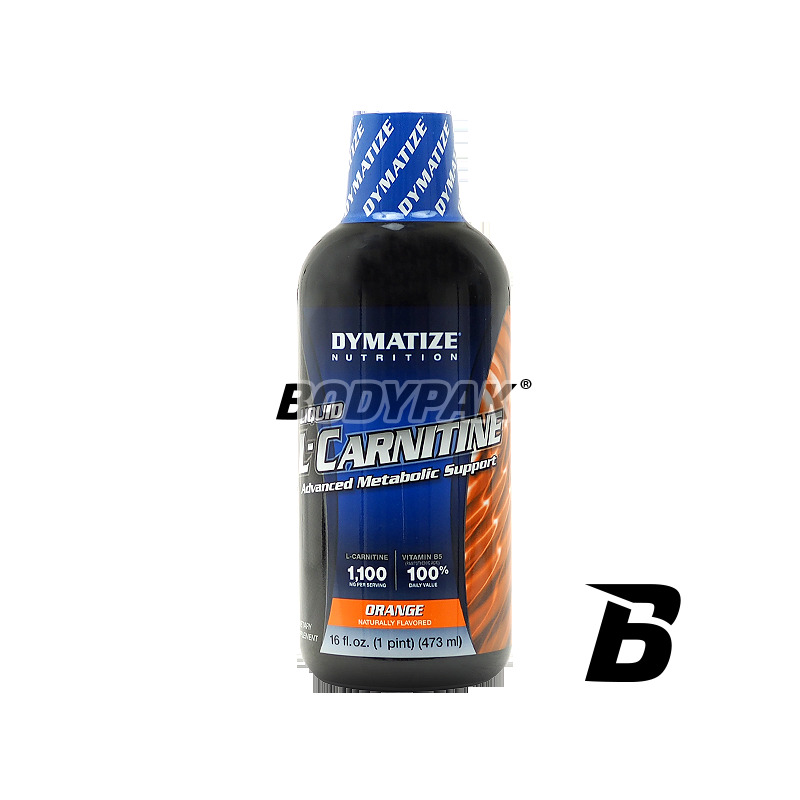 Dymatize LIQUID L-Carnitine - SUPPORT WHAT needed! Inne składniki: woda, kwas fosforowy, kwas cytrynowy, kwas jabłkowy, naturalne aromaty, sorbinian potasu, benzoesan sodu, acesulfam K.
NOW Foods Acetyl L-Carnitine 500mg - 100 kaps.